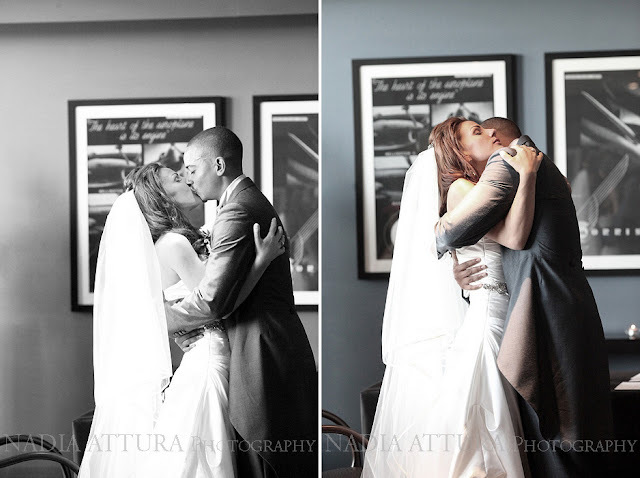 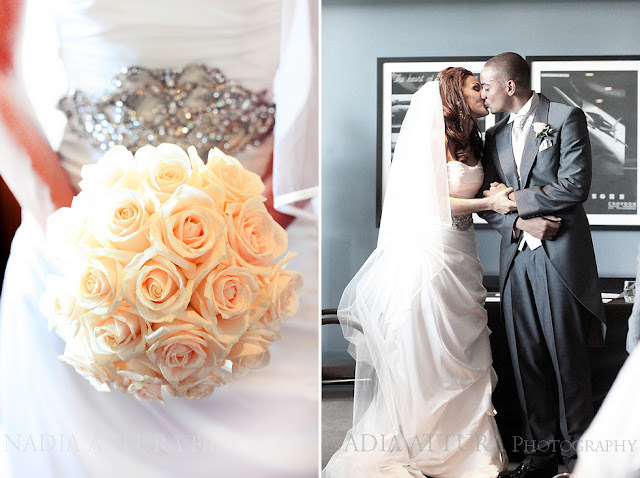 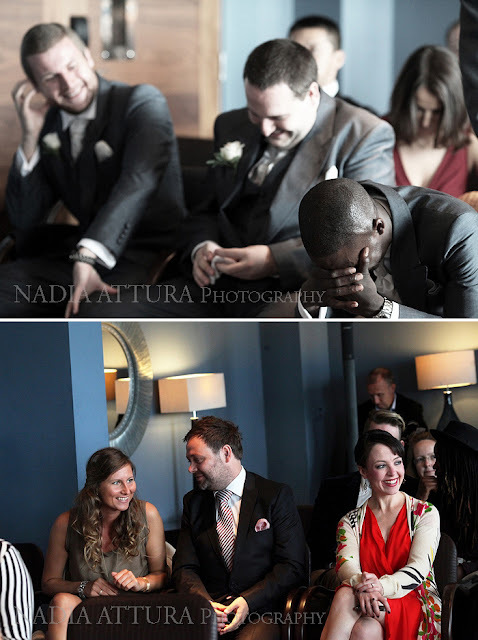 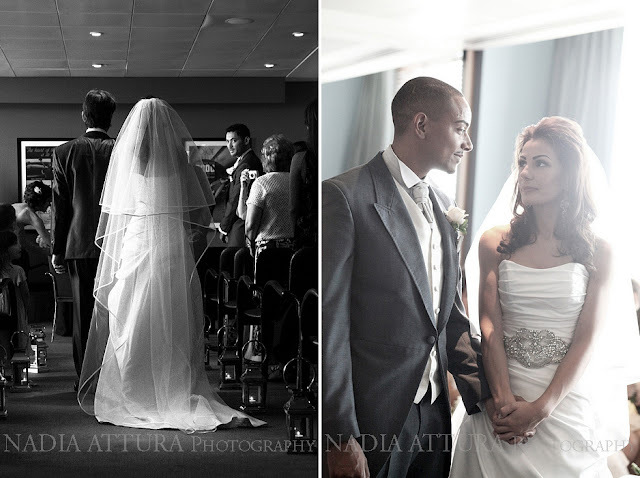 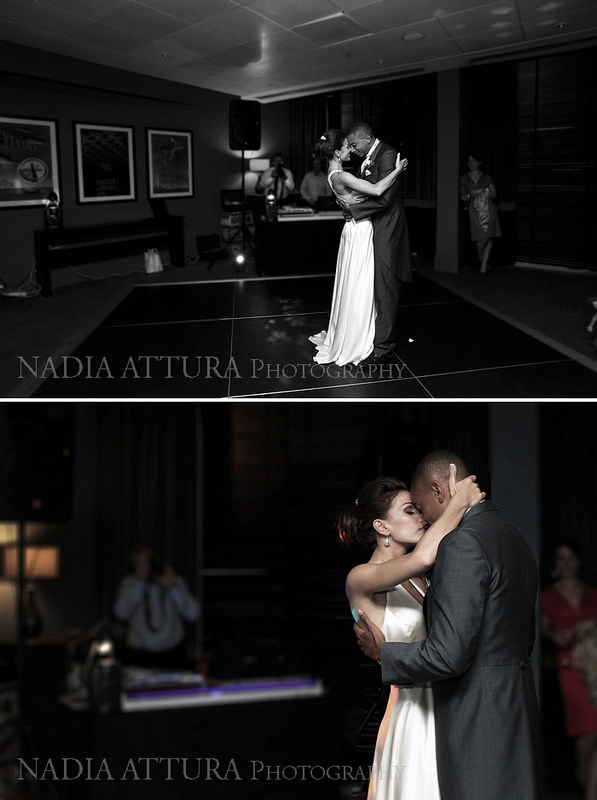 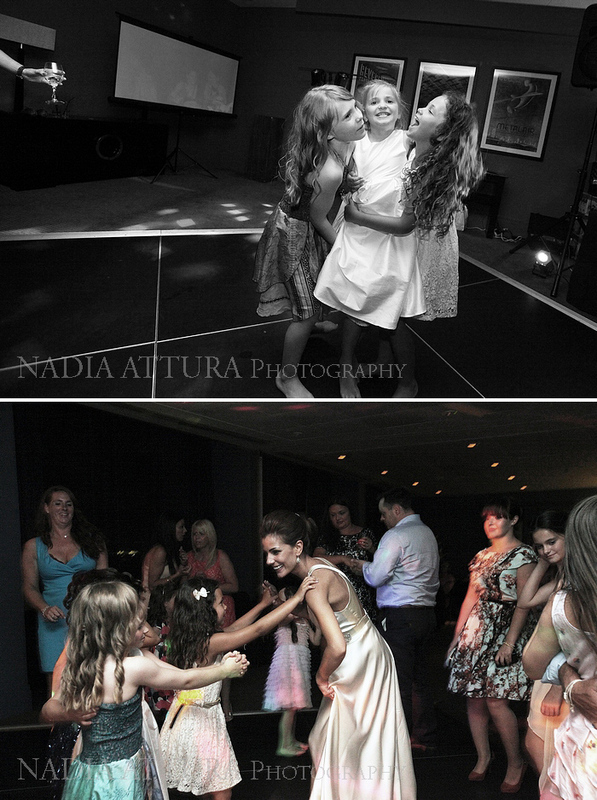 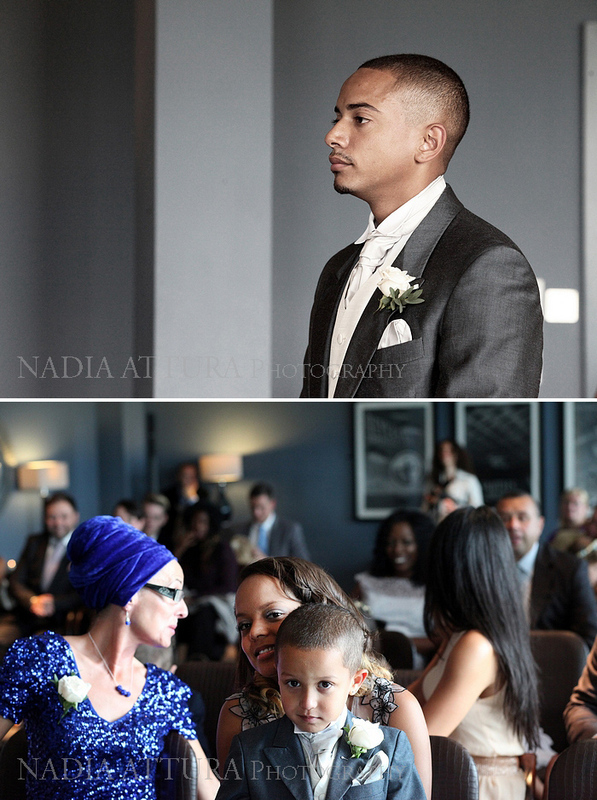 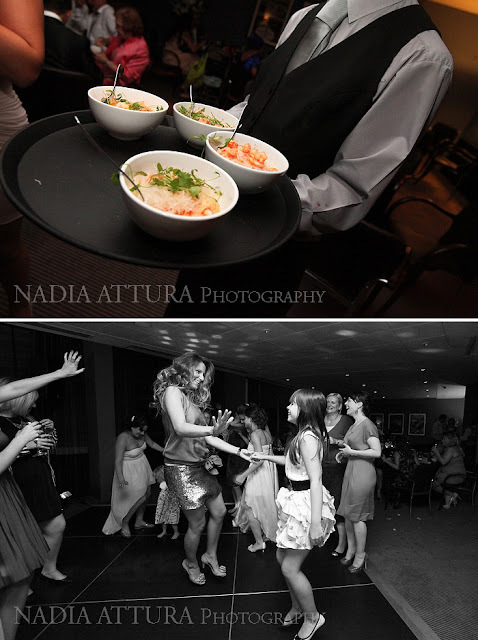 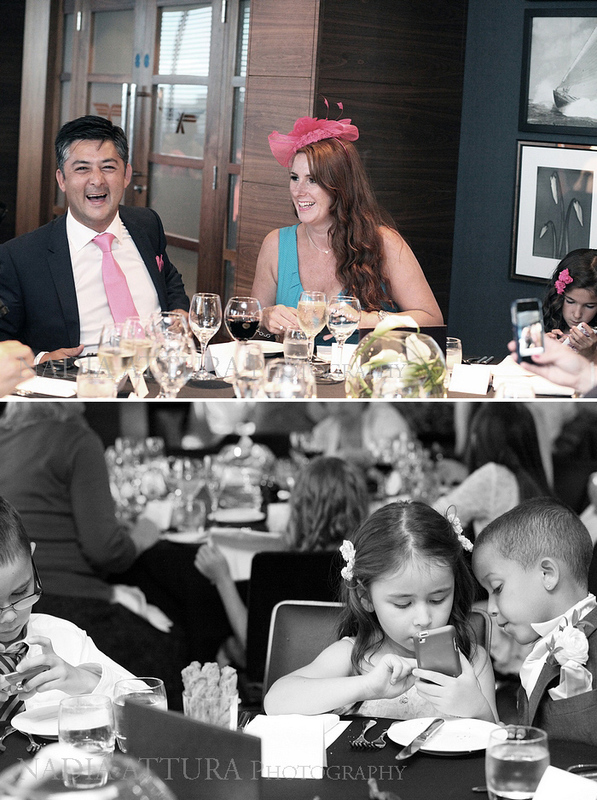 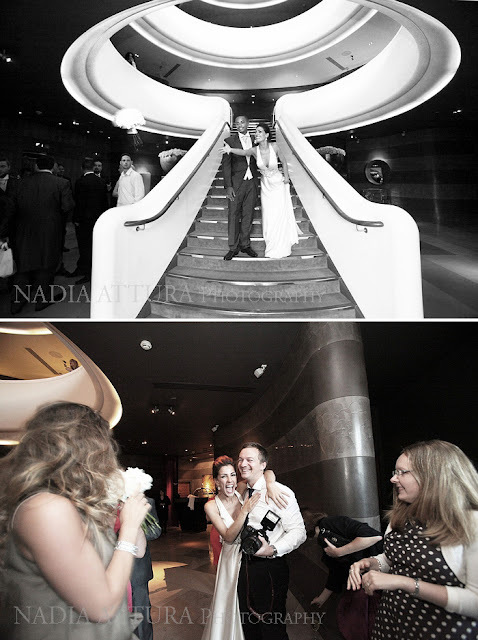 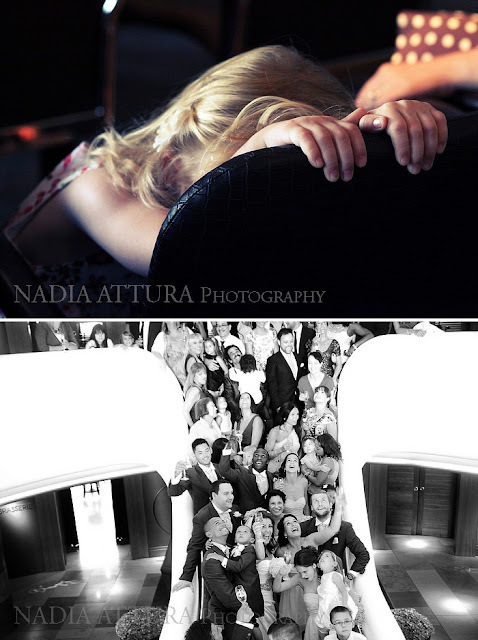 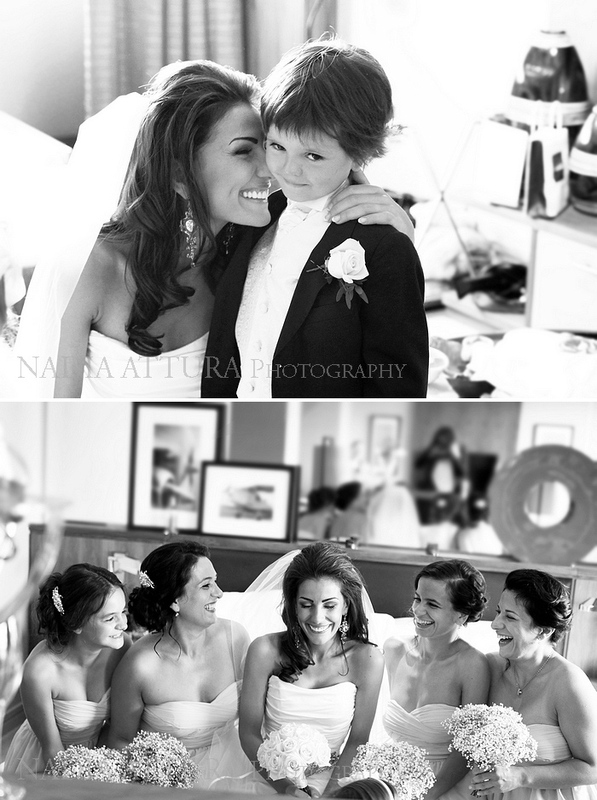 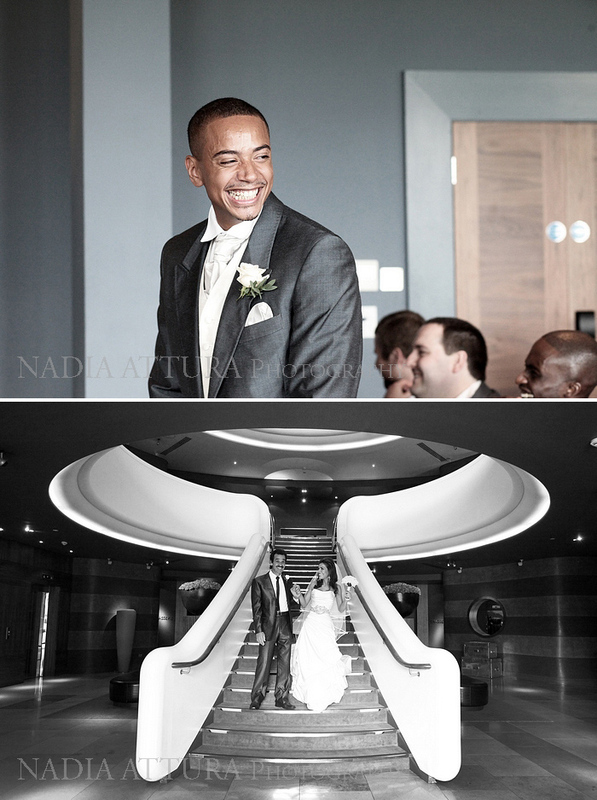 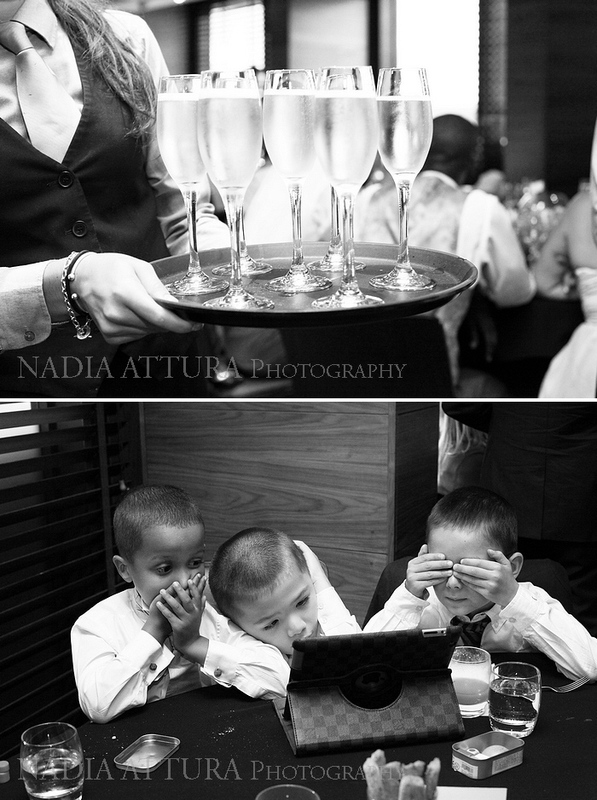 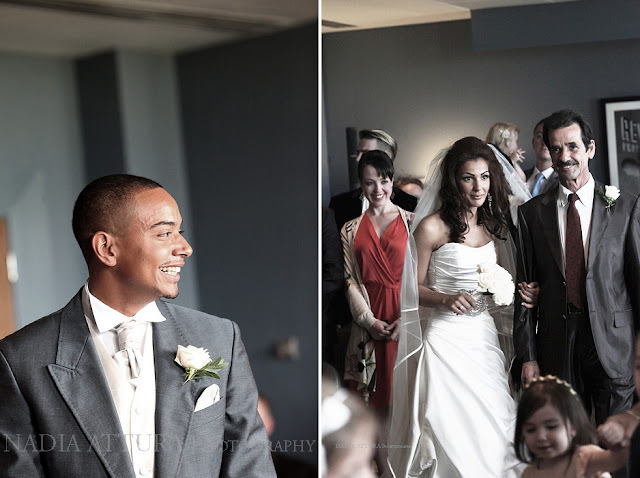 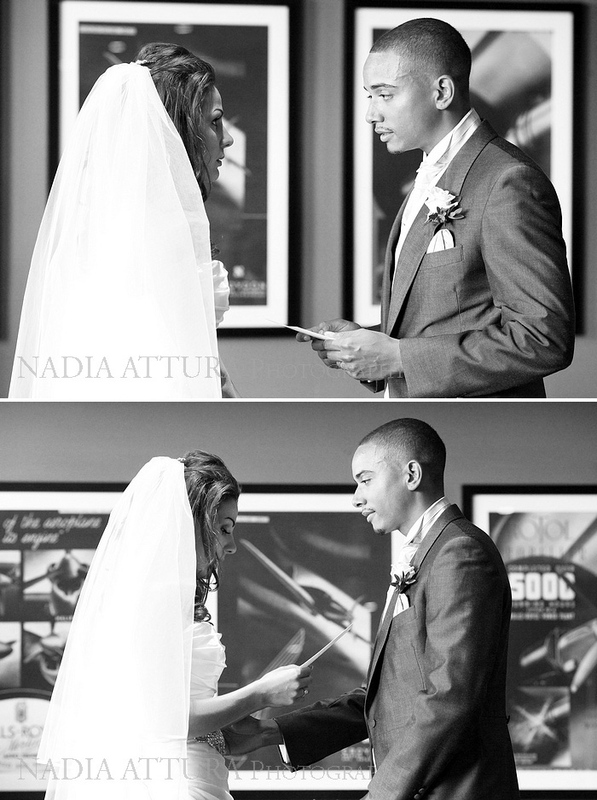 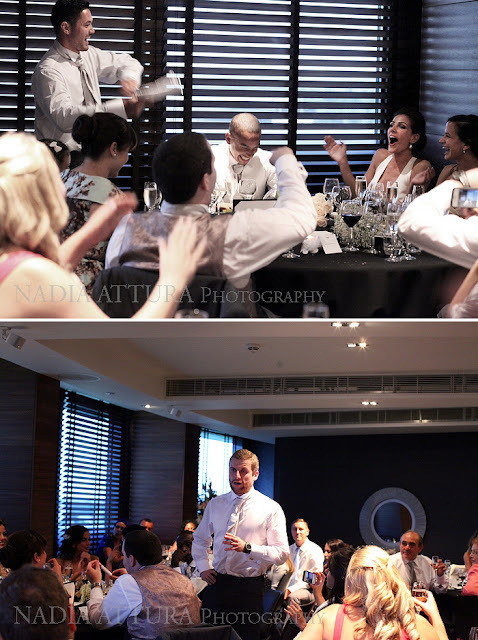 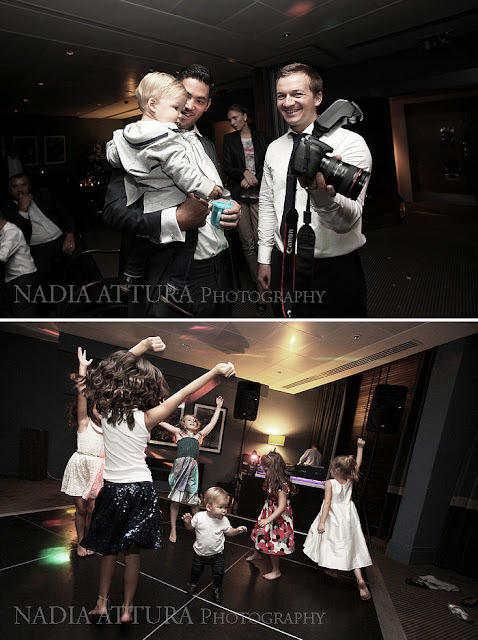 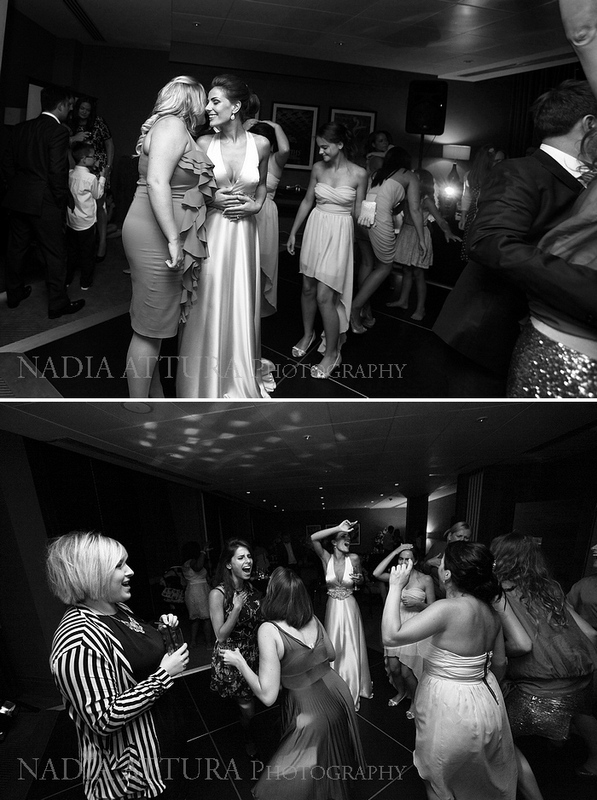 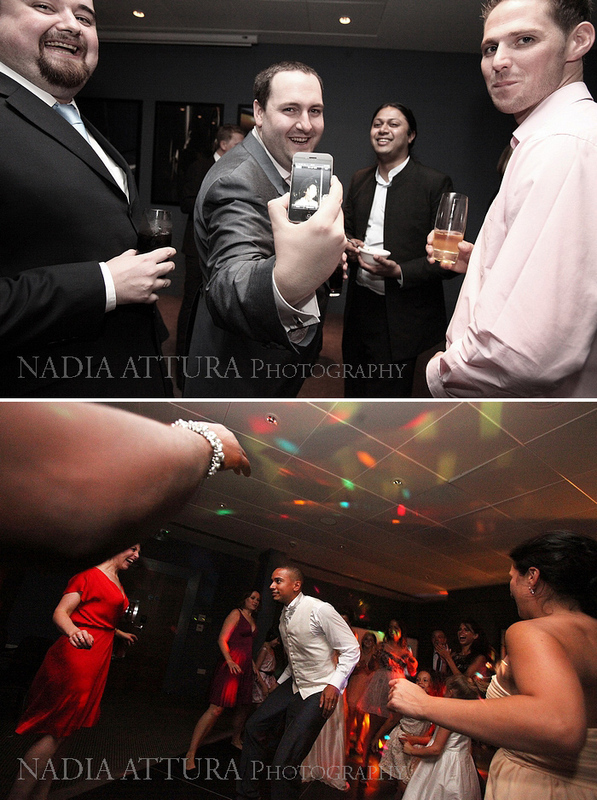 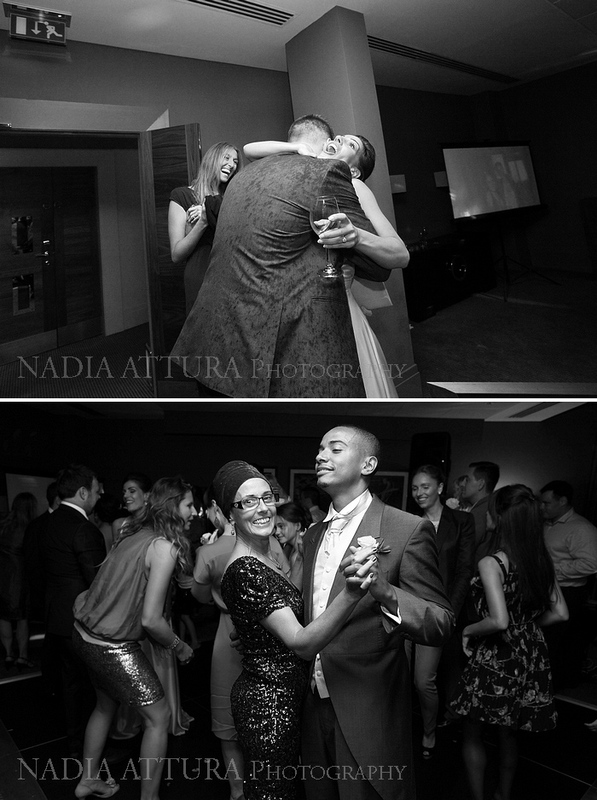 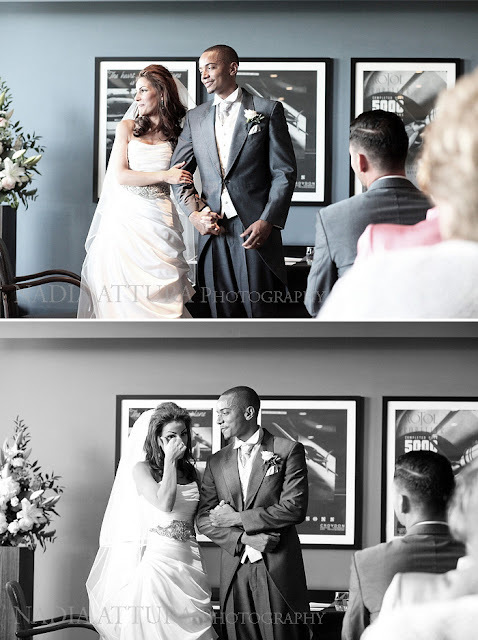 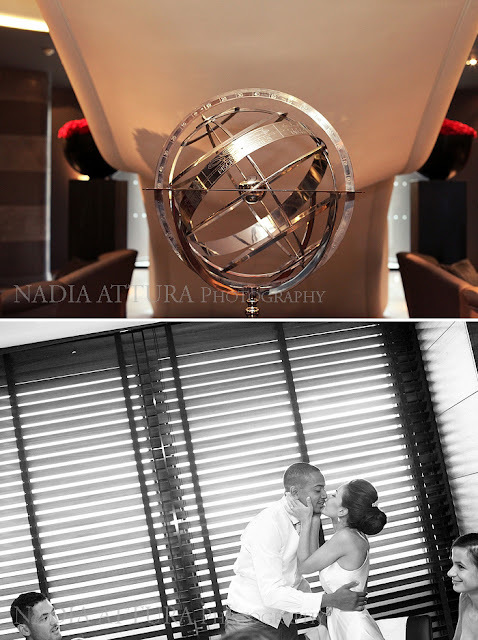 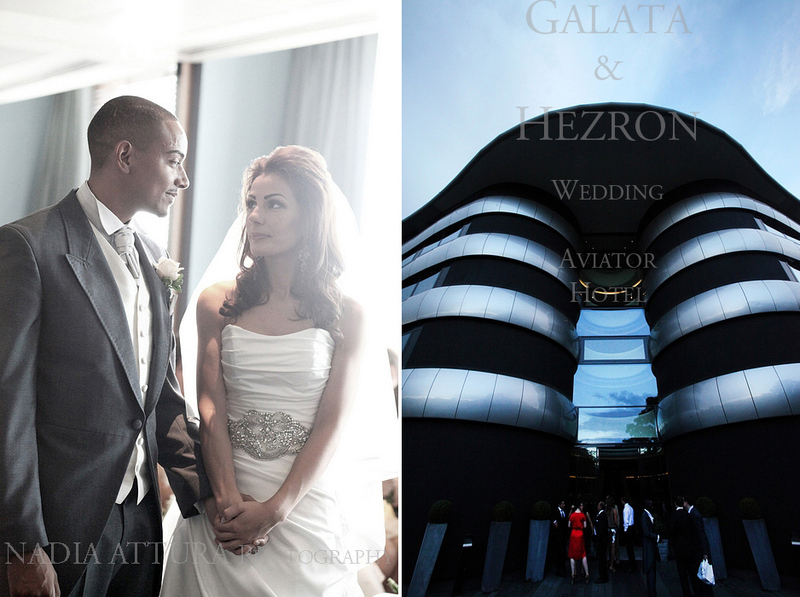 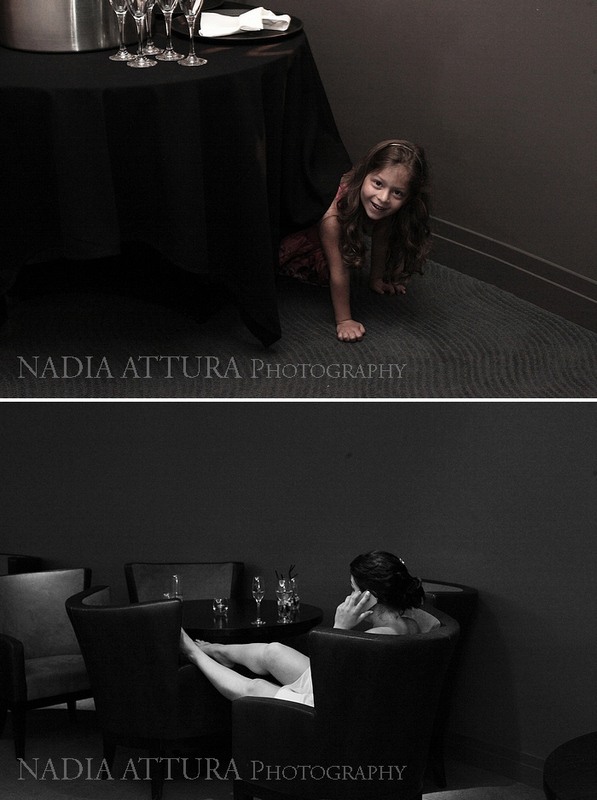 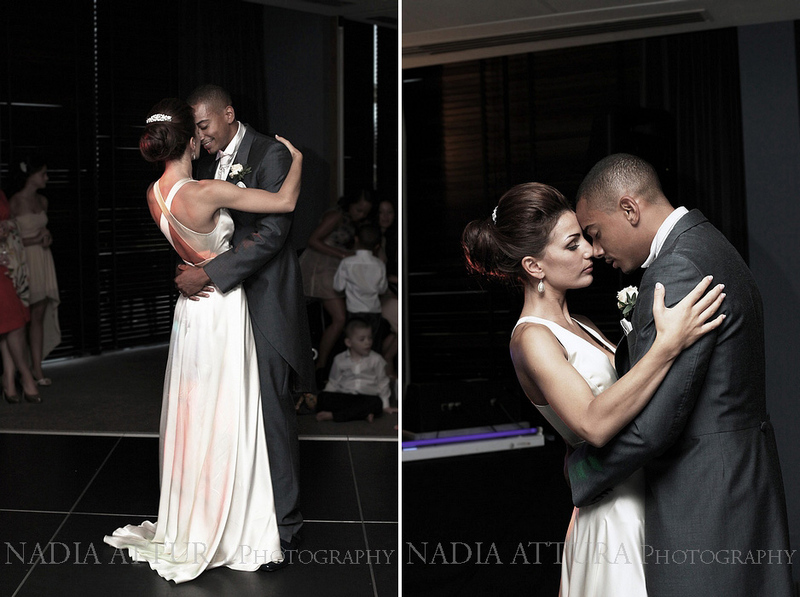 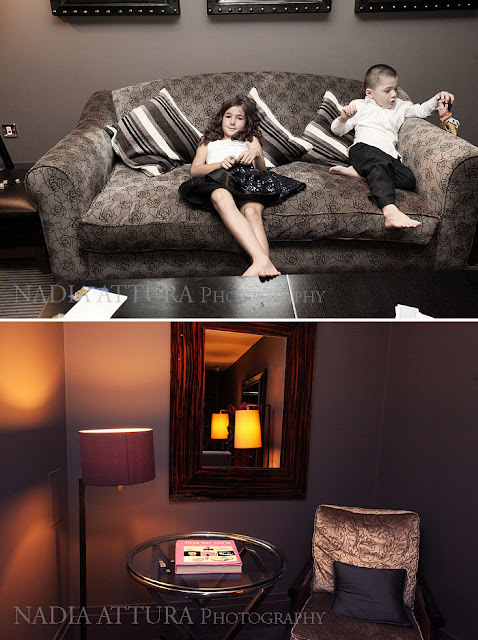 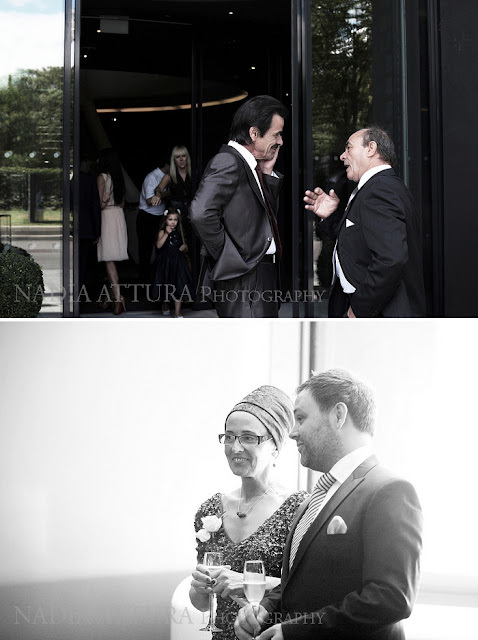 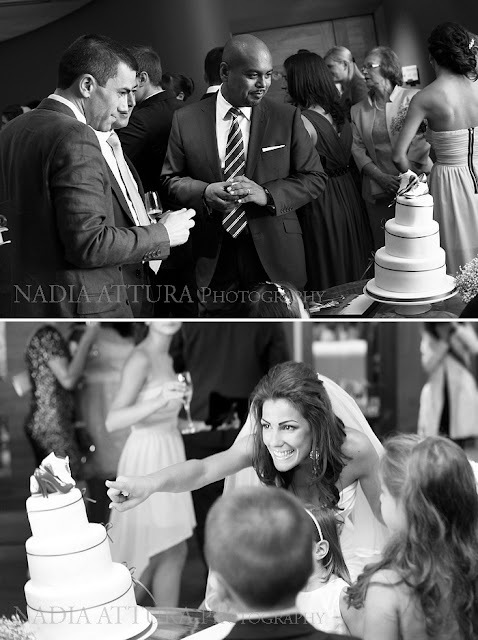 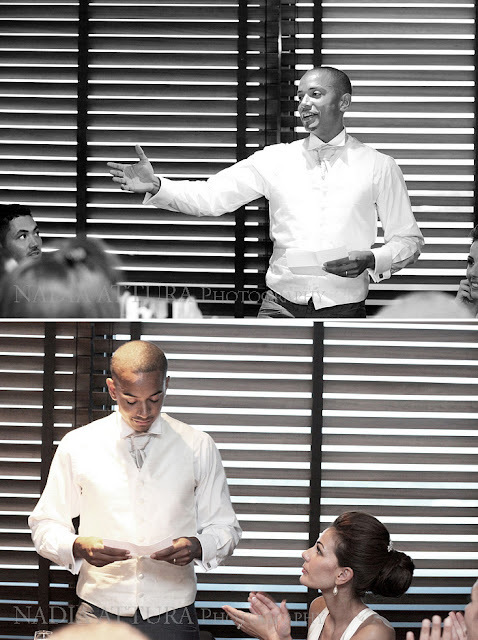 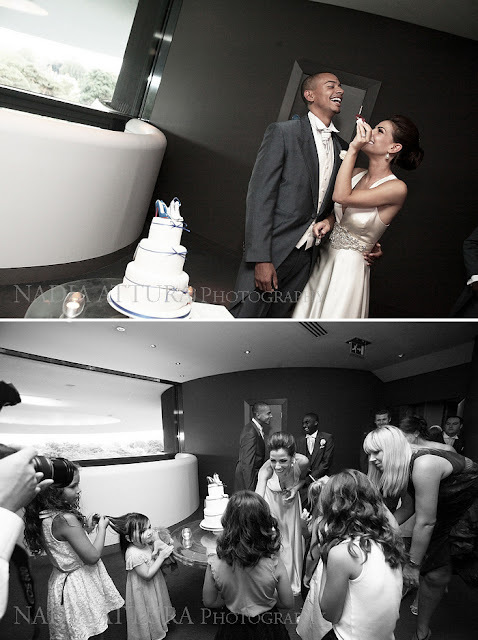 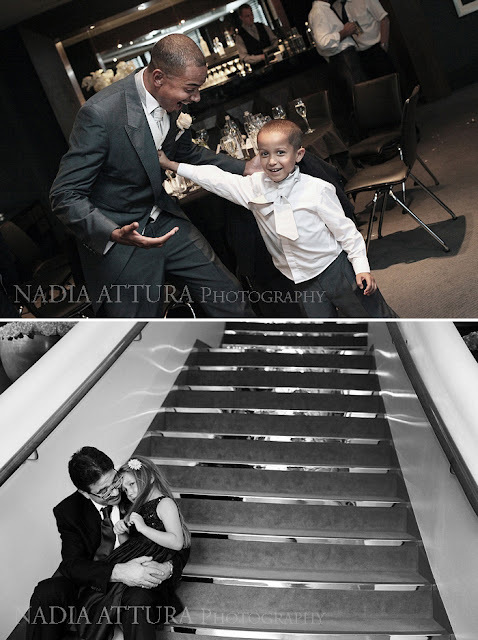 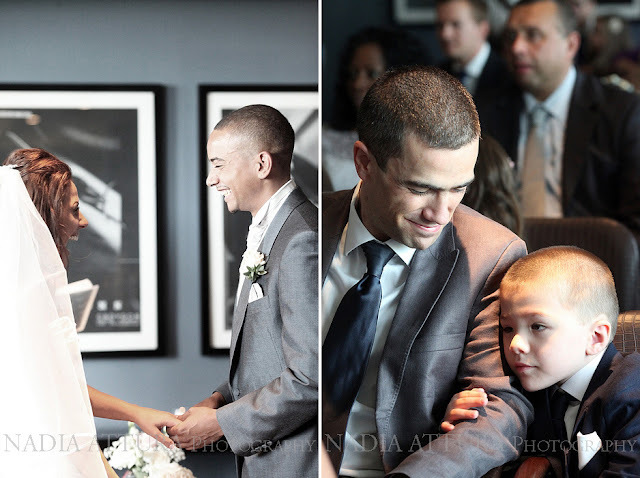 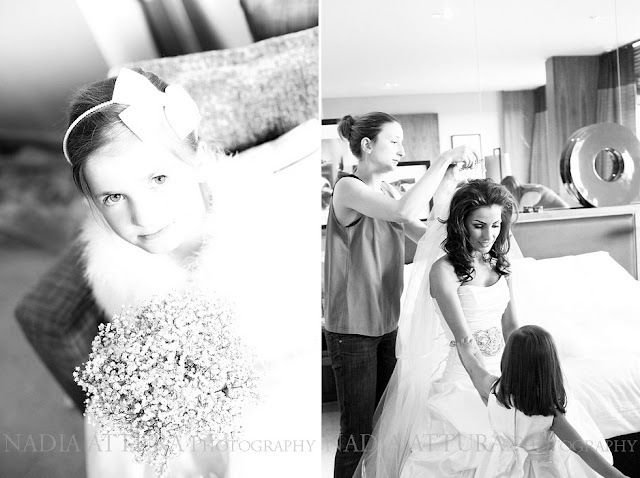 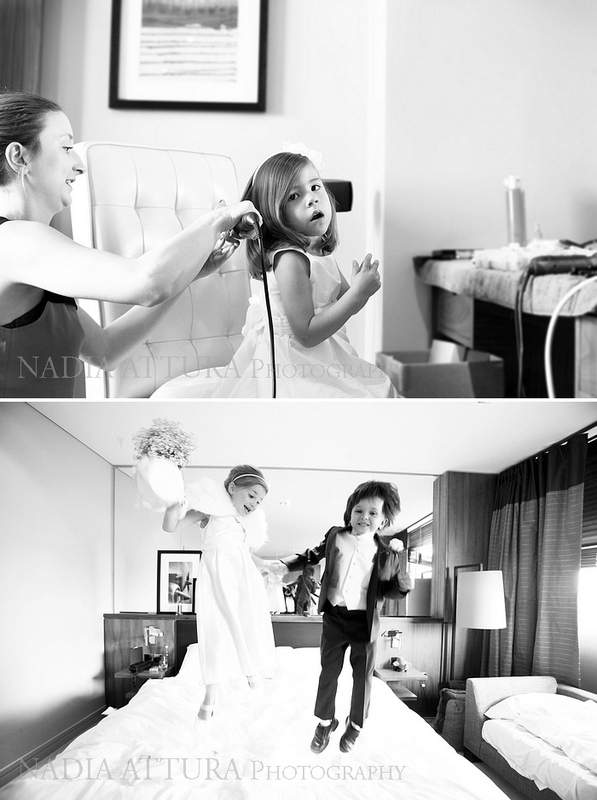 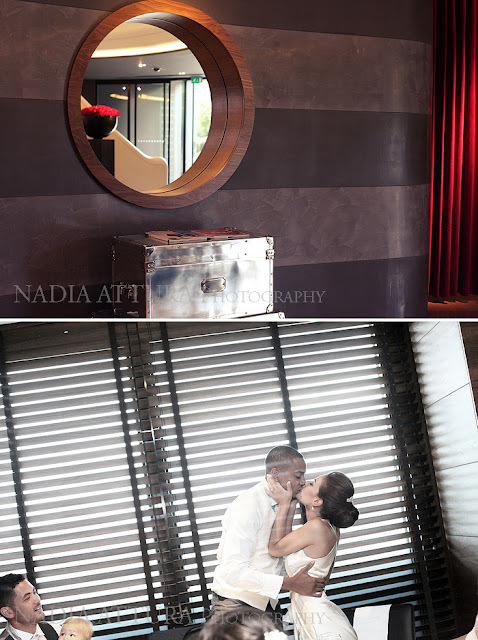 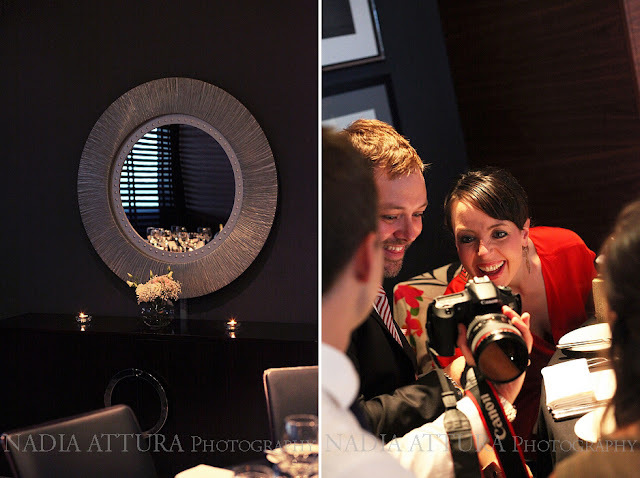 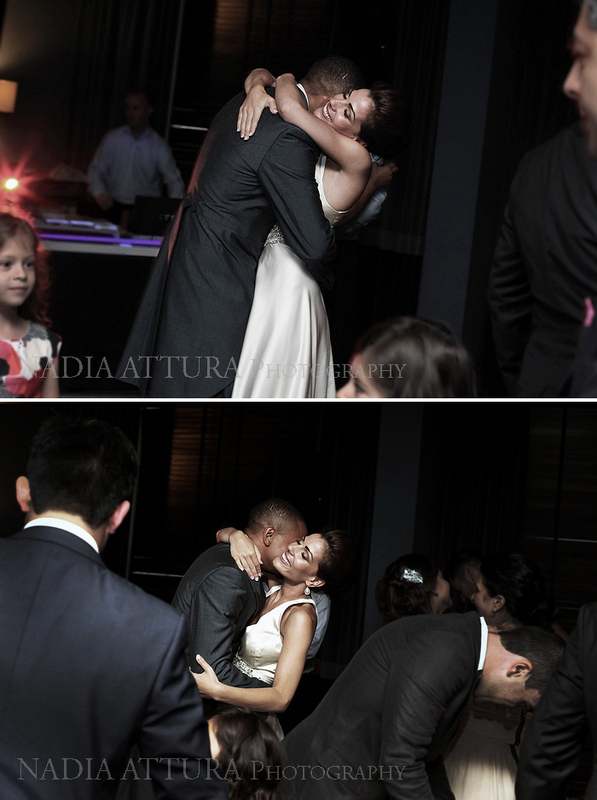 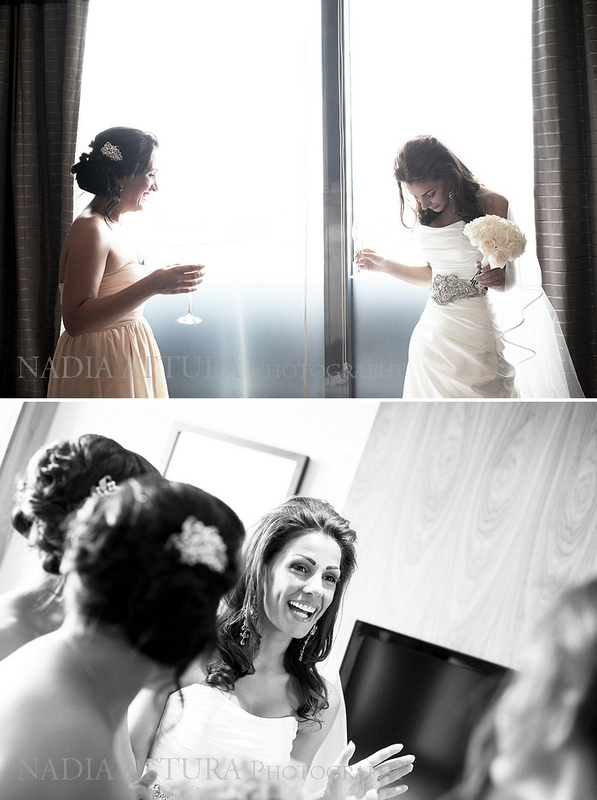 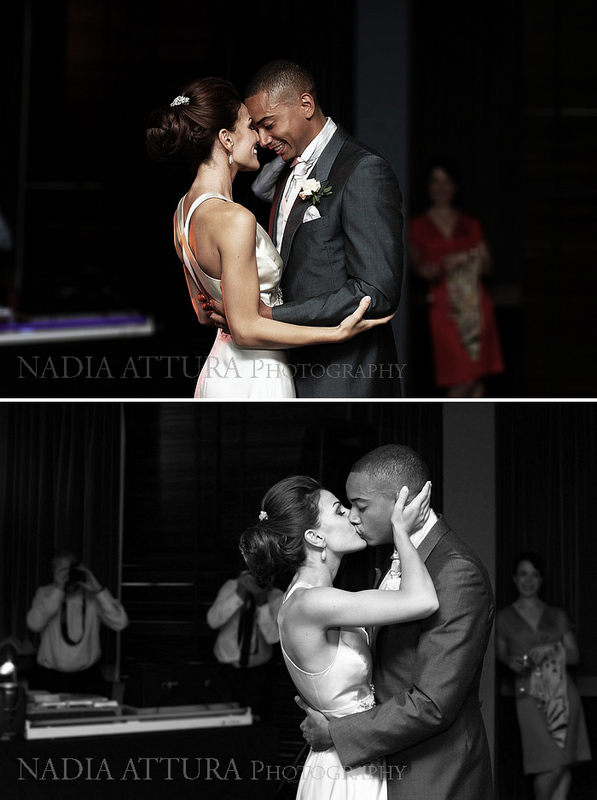 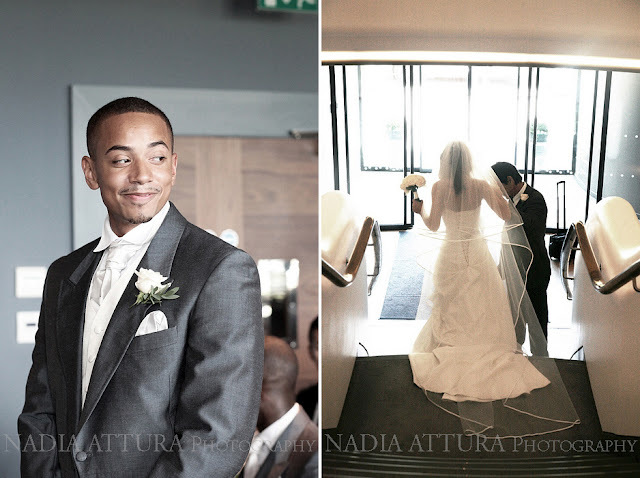 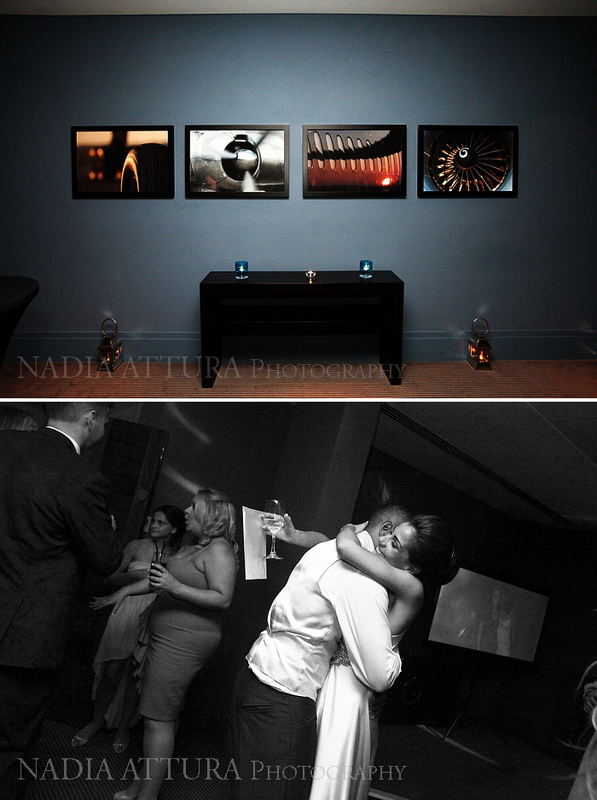 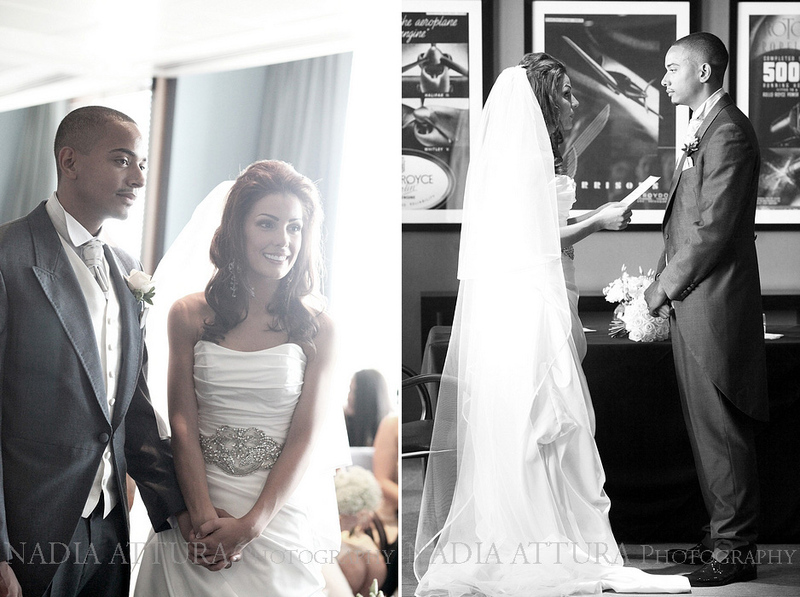 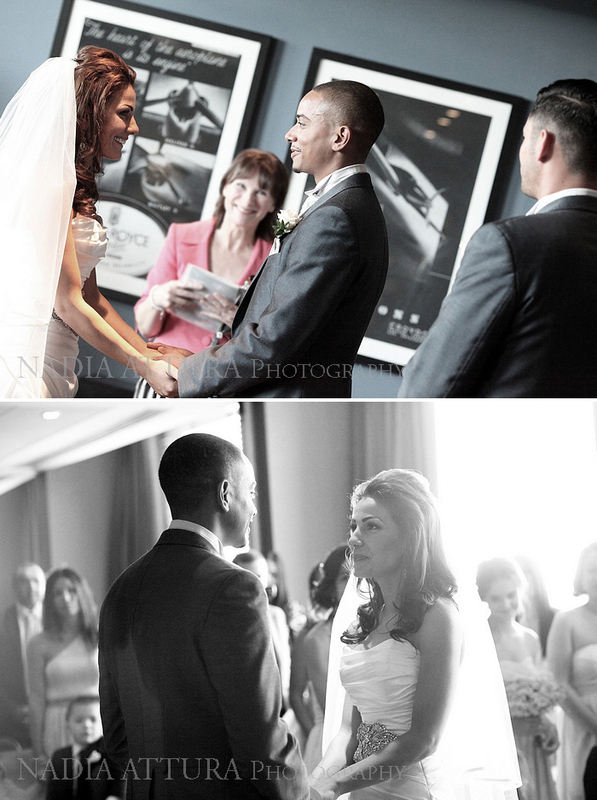 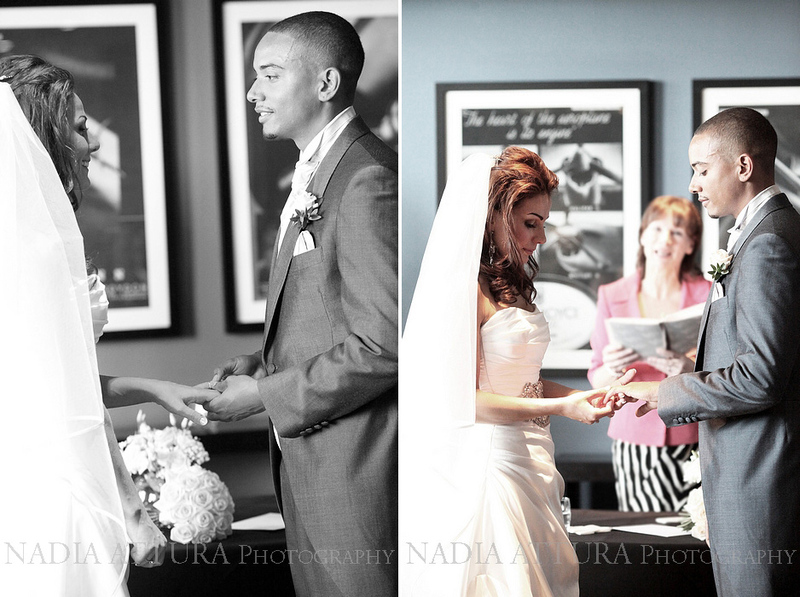 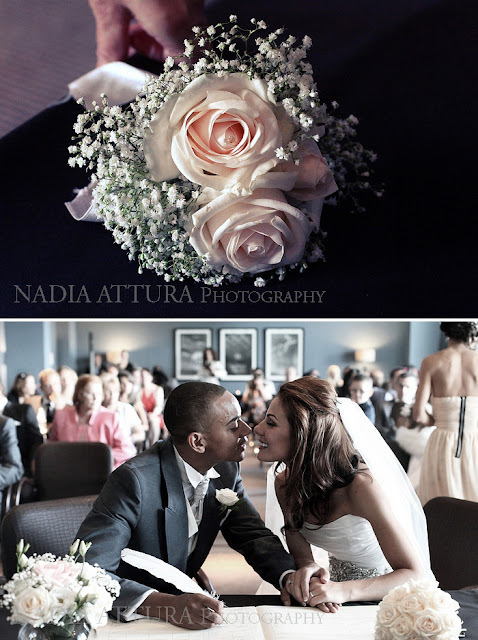 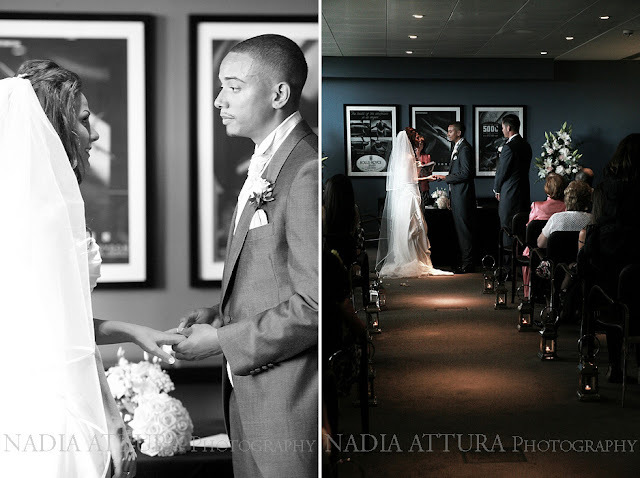 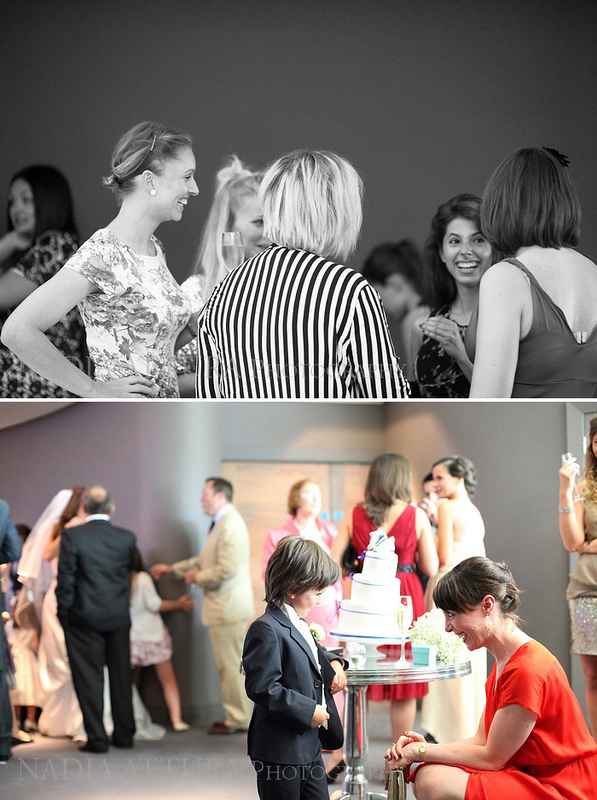 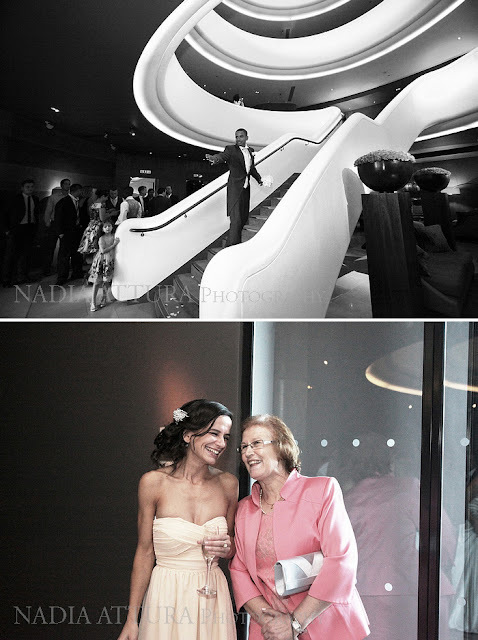 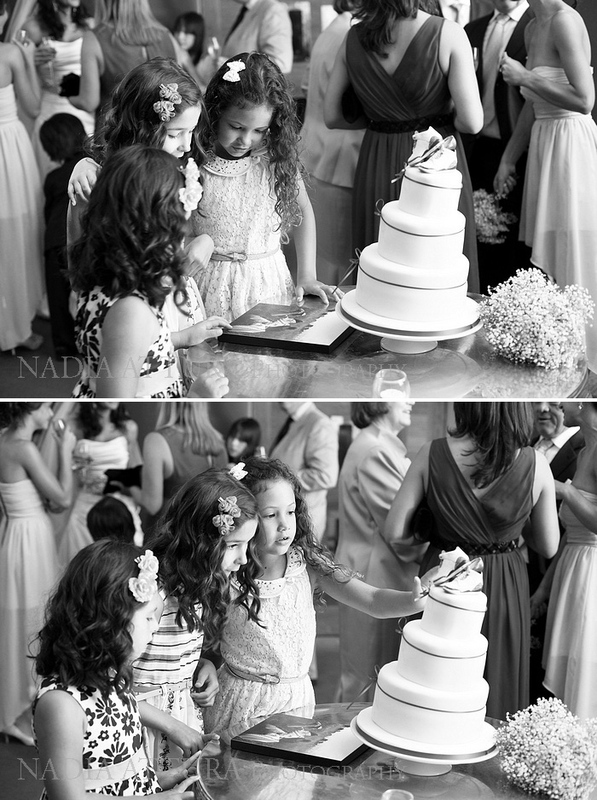 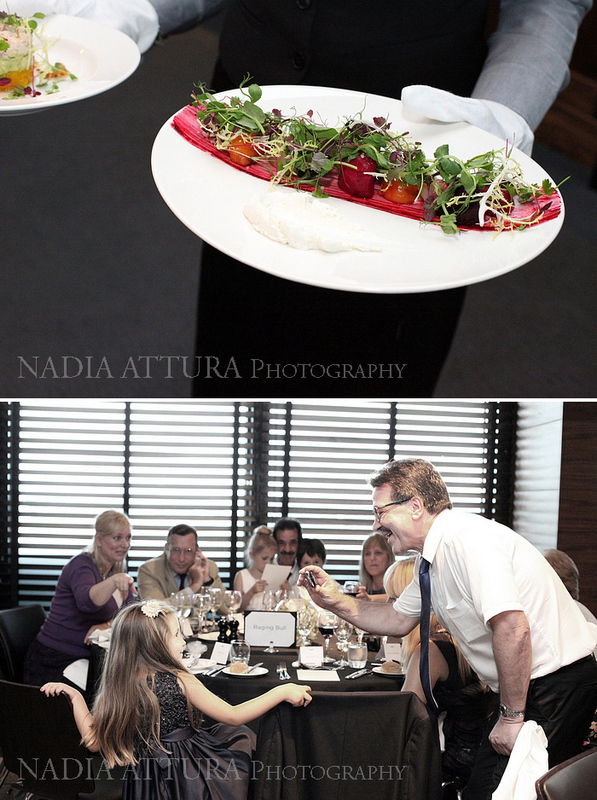 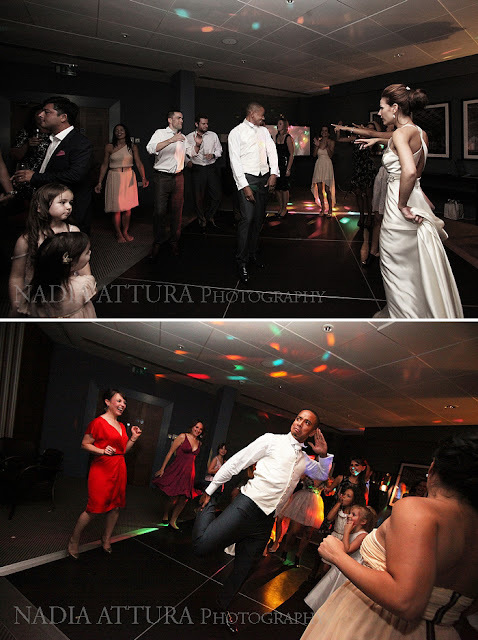 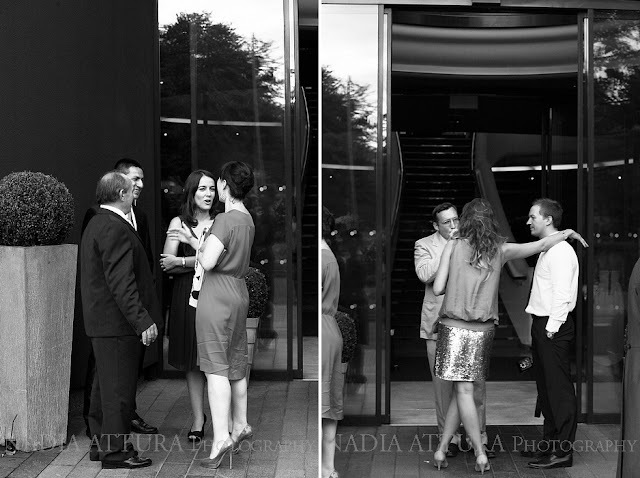 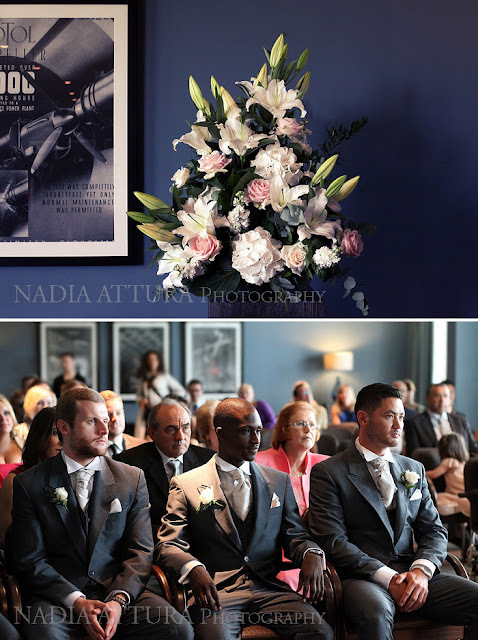 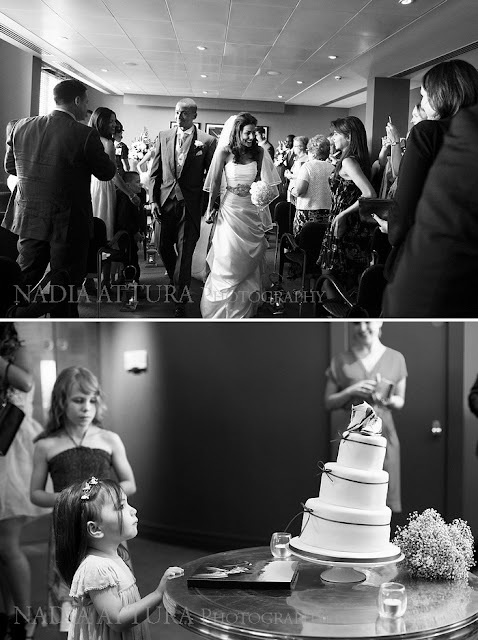 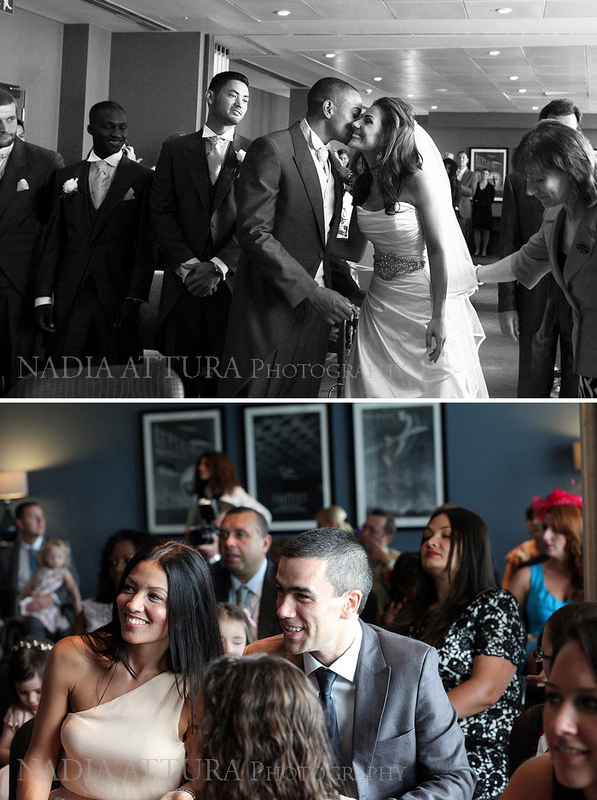 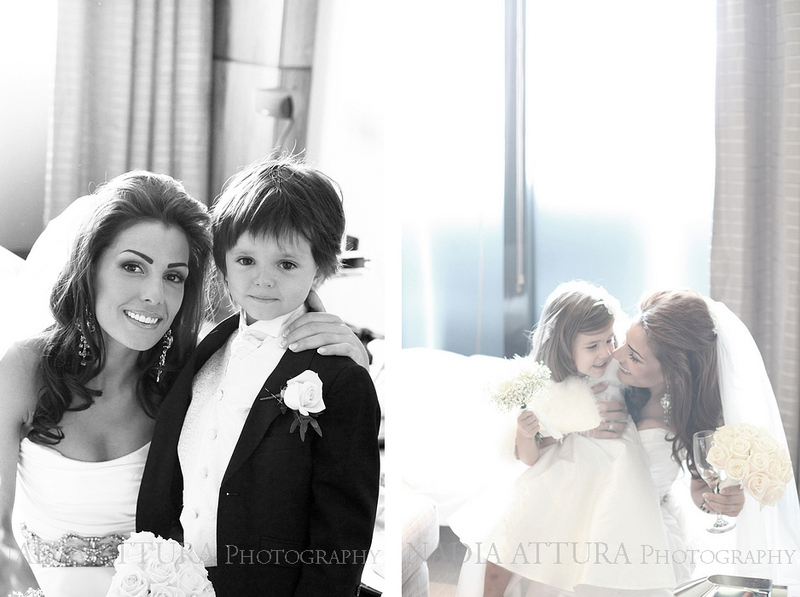 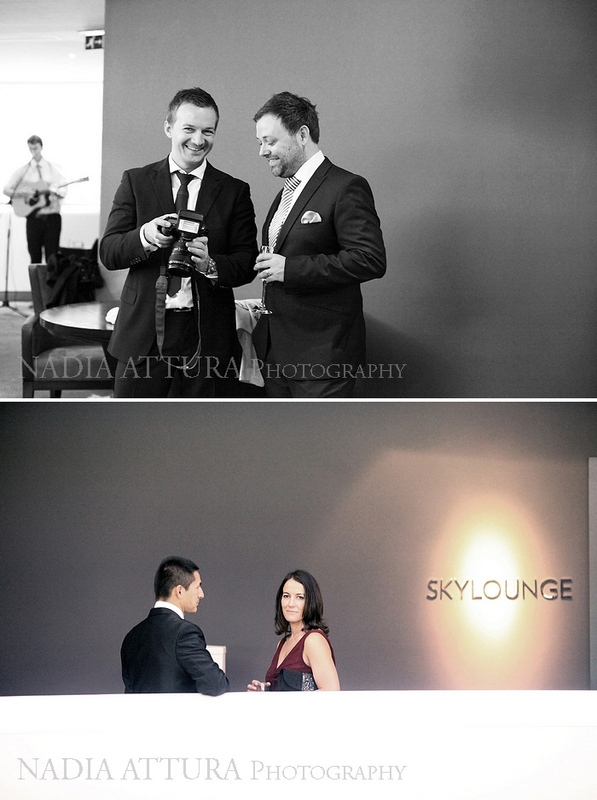 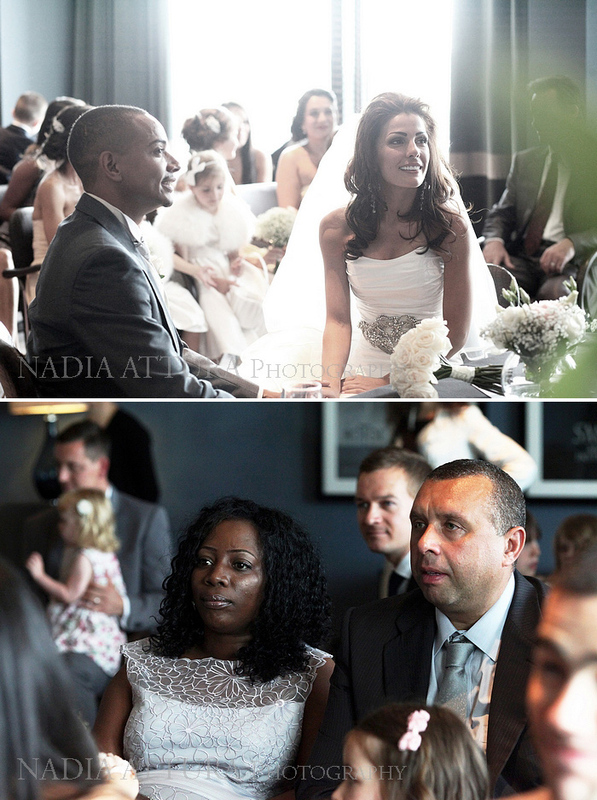 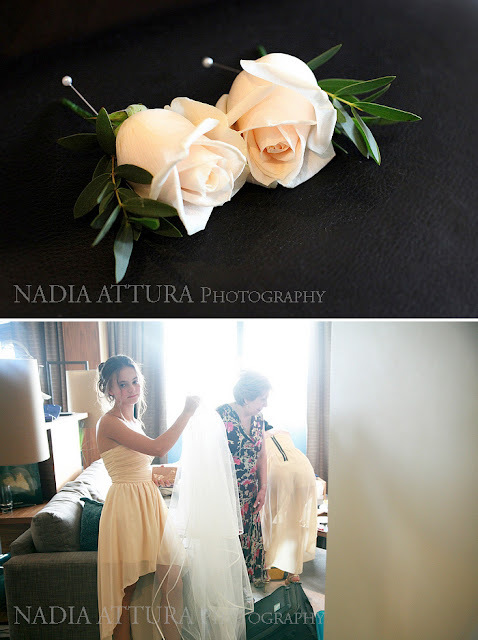 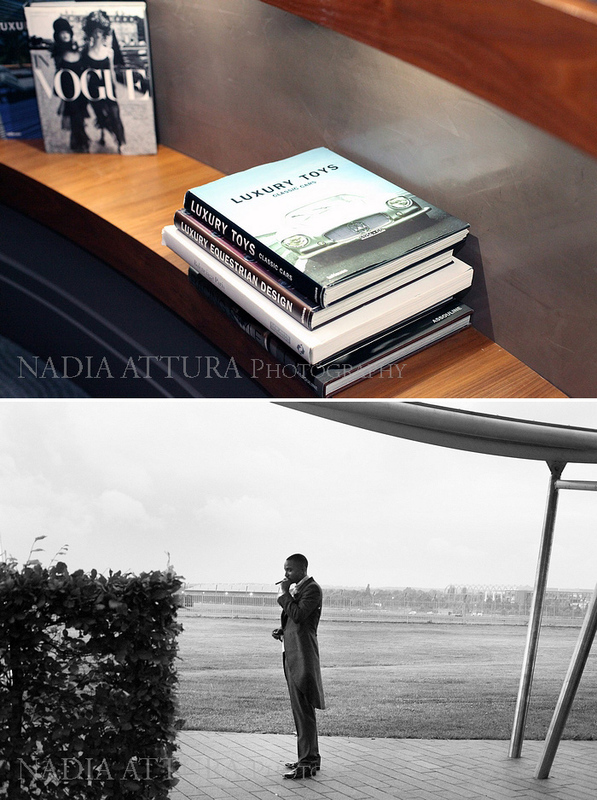 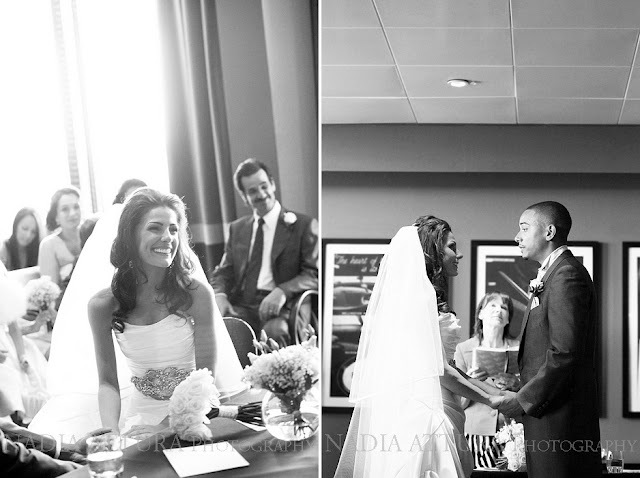 The Aviator in Farnborough is the unique setting for Galata & Herzron's beautiful wedding. 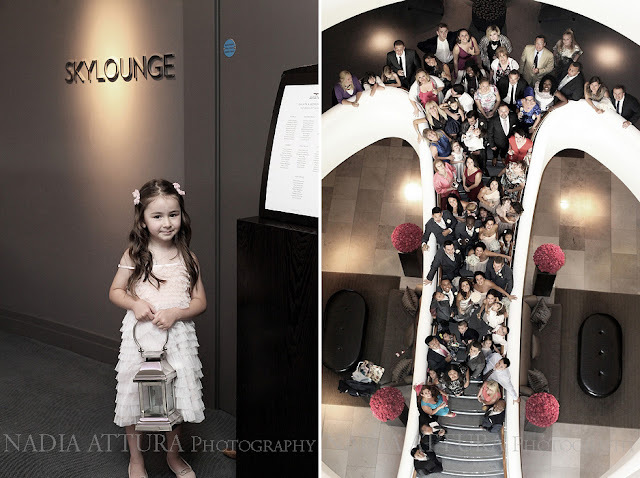 The Hotel was created by TAG GROUP for "elite travellers moving between London and the world's leading destinations". 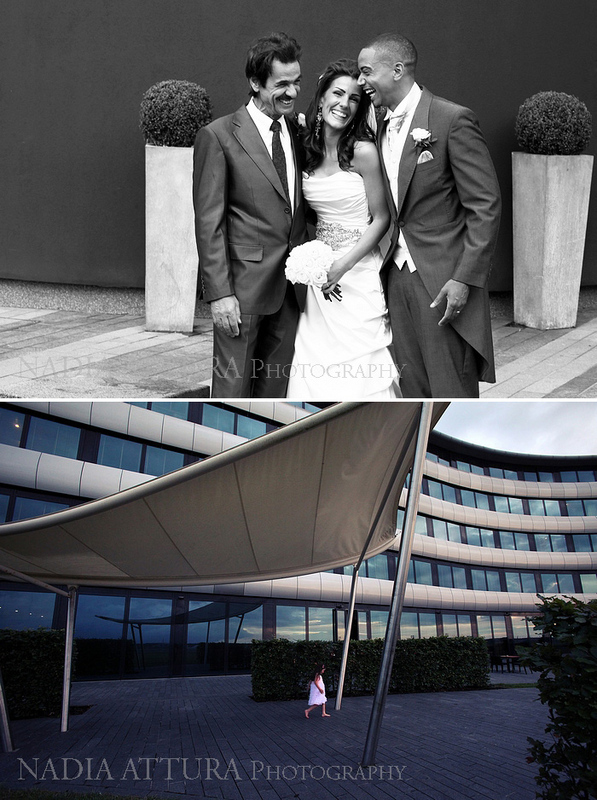 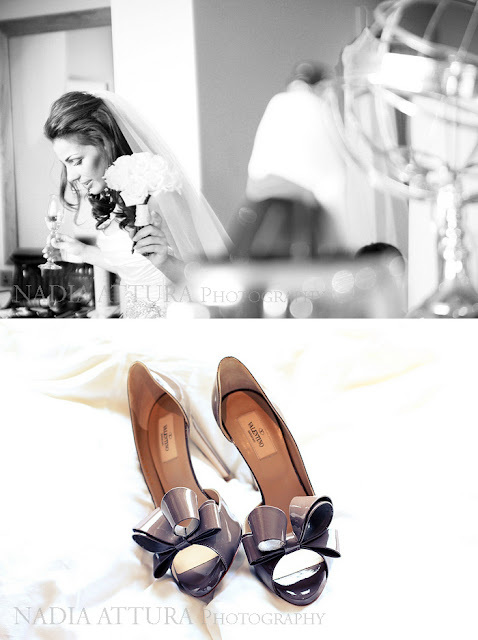 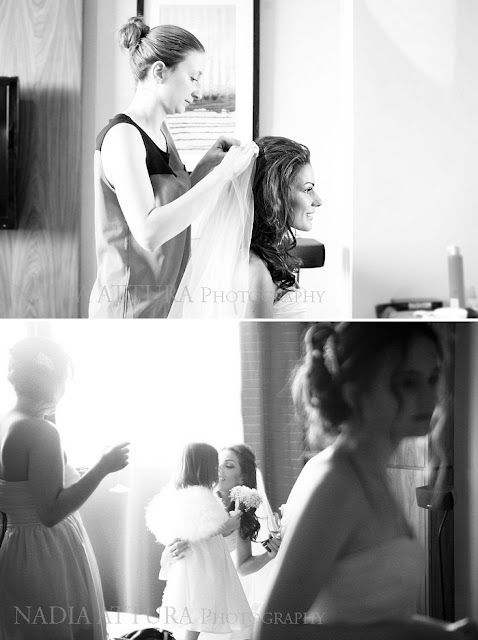 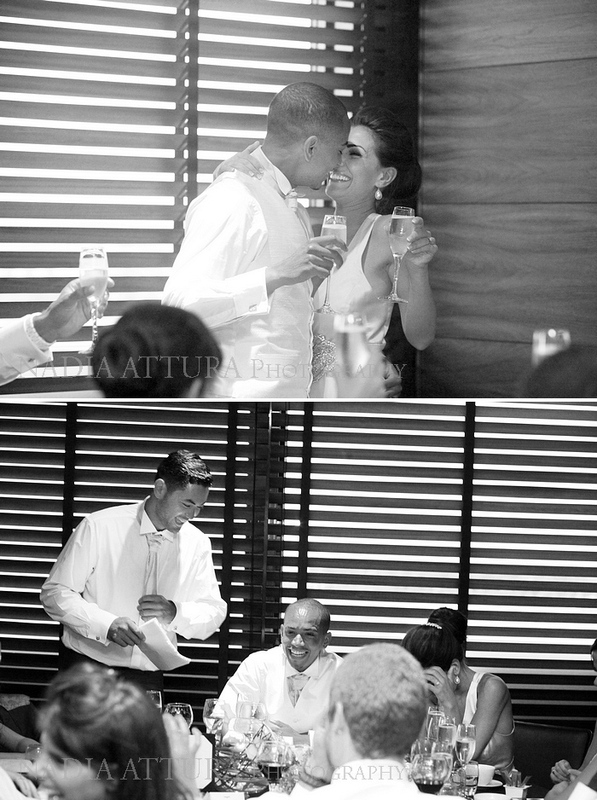 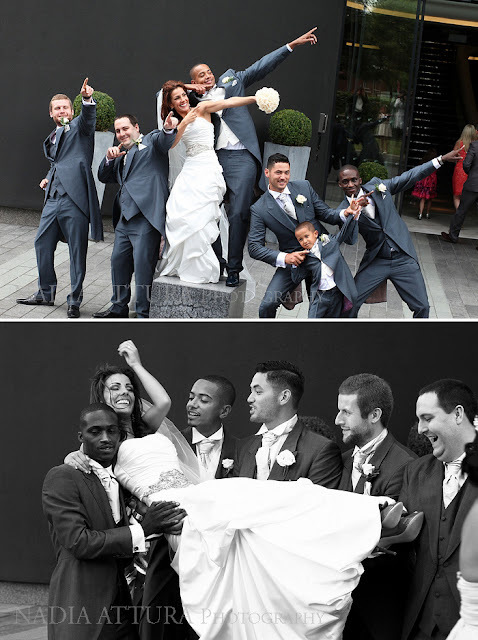 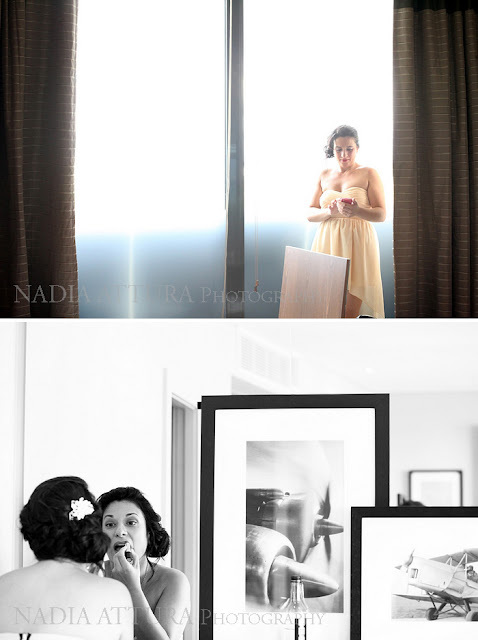 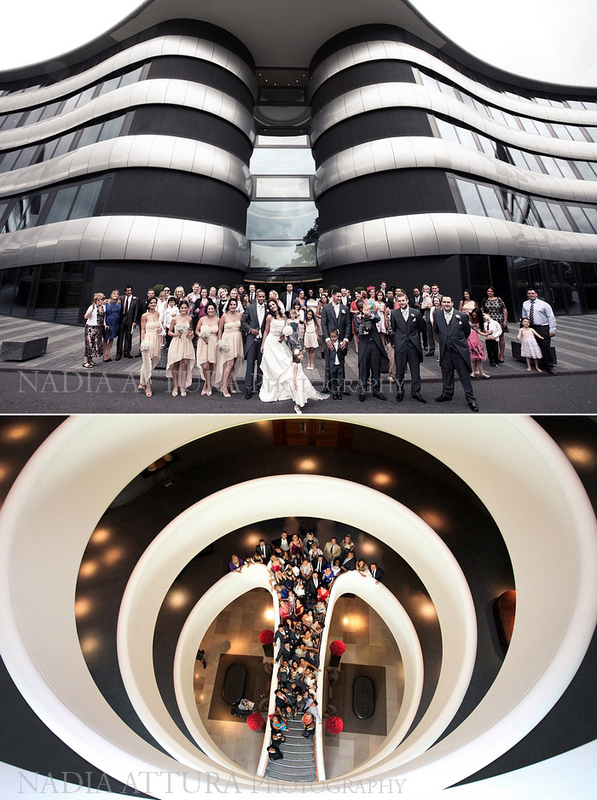 It certainly made a perfect location for this stunning couple's wedding day followed by one big party. 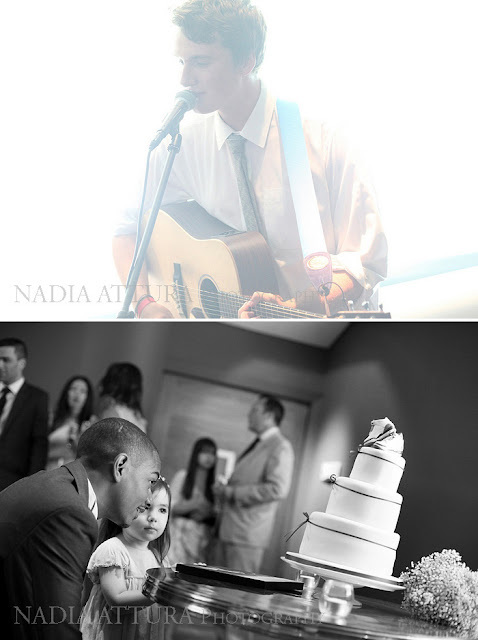 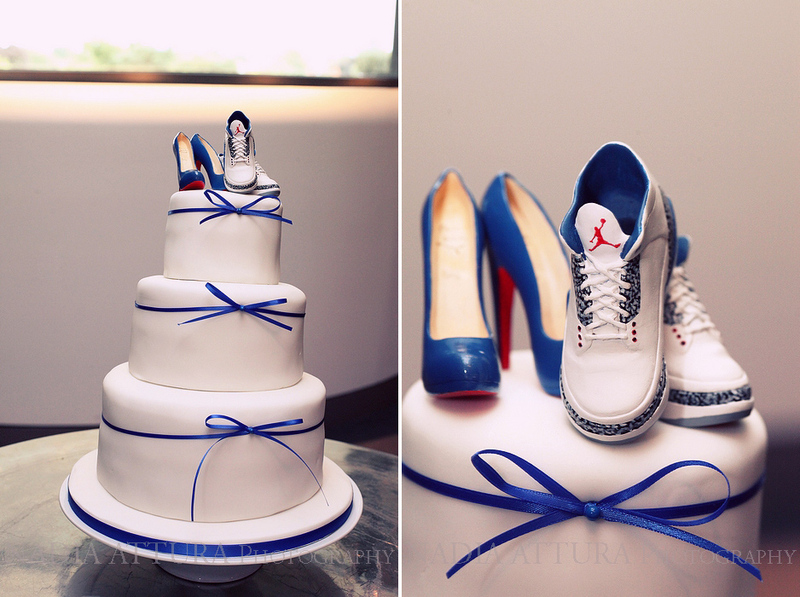 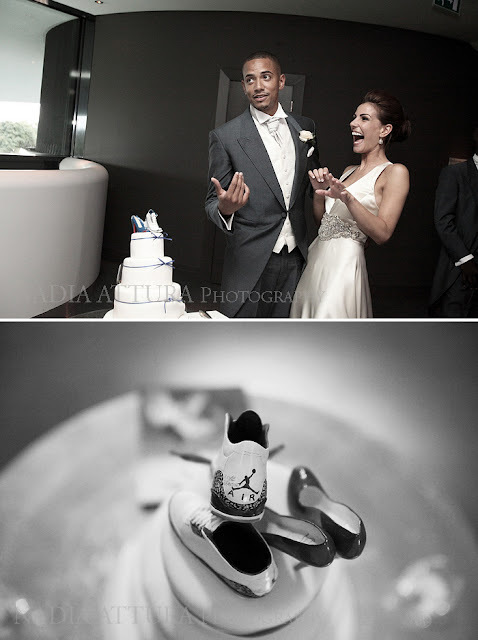 Check out the amazing cake and pre wedding shoot.